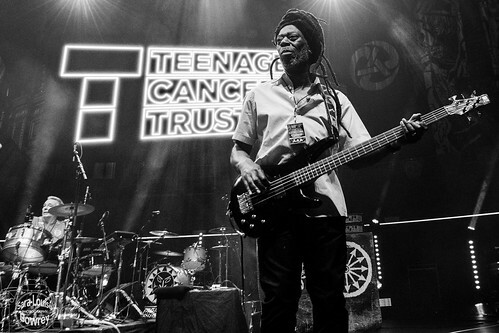 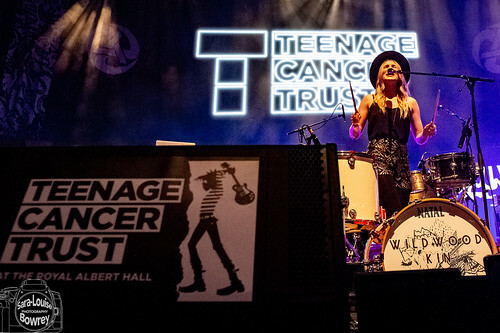 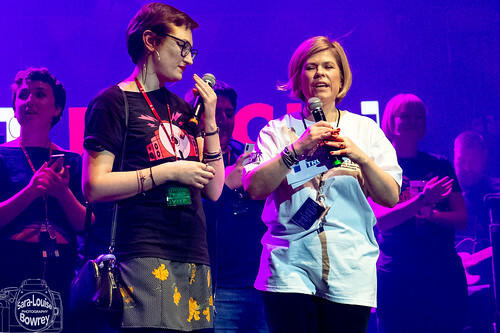 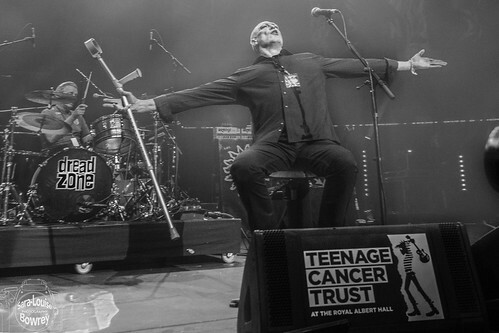 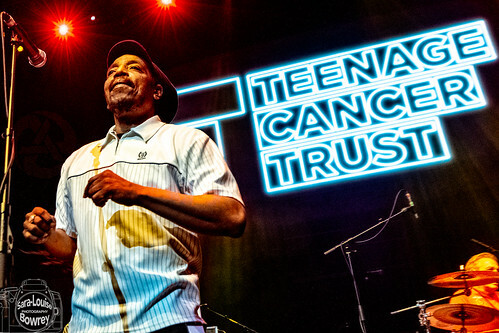 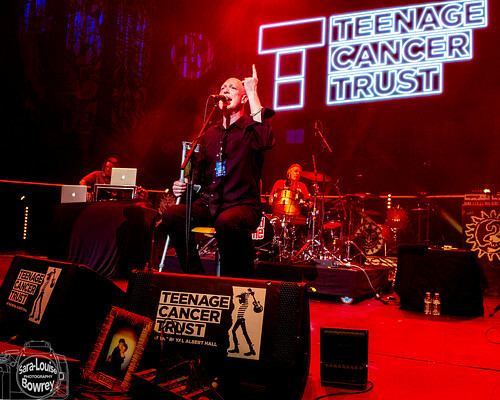 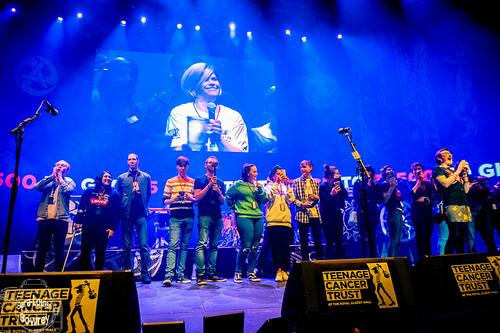 For 19 years the Teenage Cancer Trust have been bringing iconic bands to this iconic venue and along the way have raised huge sums of money for teenage cancer sufferers. 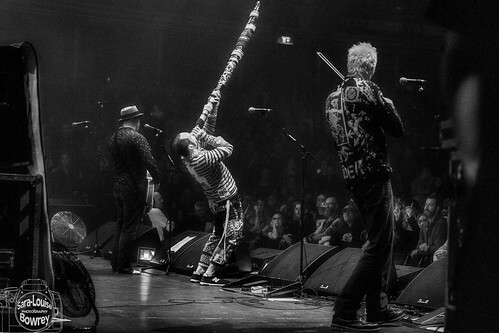 Tonight the series was rounded off by The Levellers in the only way they know how – with fire, passion, and a hearty lust for raising the spirits of everyone whose lives their music touches. 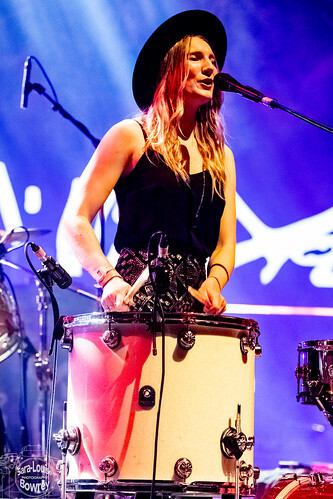 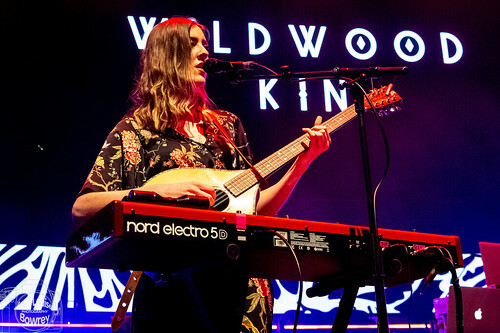 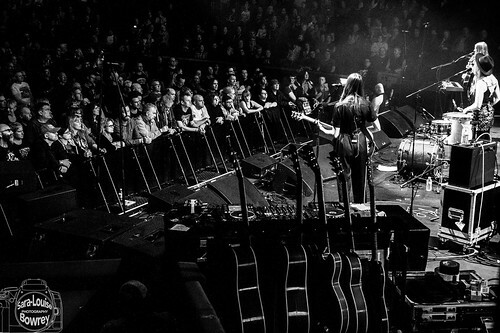 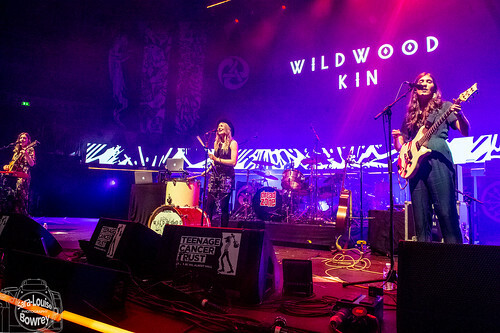 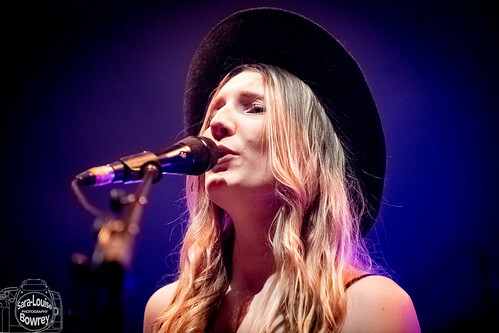 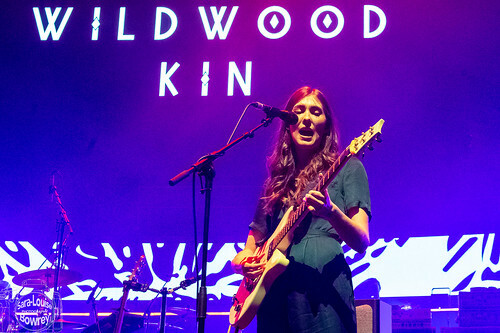 Opening the show were Wildwood Kin, a Devon trio whose close harmonies and powerful melodies were ideally suited to the naturally amazing acoustics of the Royal Albert Hall. 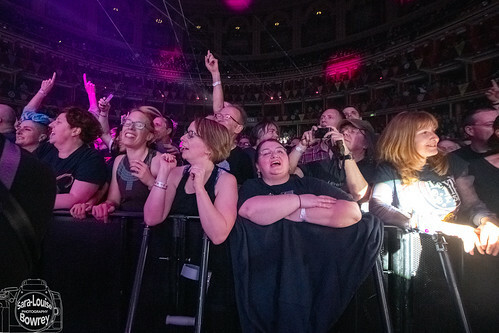 With beaming smiles that showed just how pleased they were to be on the stage, Beth and Emillie Key and their cousin Meghann Loney held the room in the palms of their hand and no doubt won over hundreds of new fans. 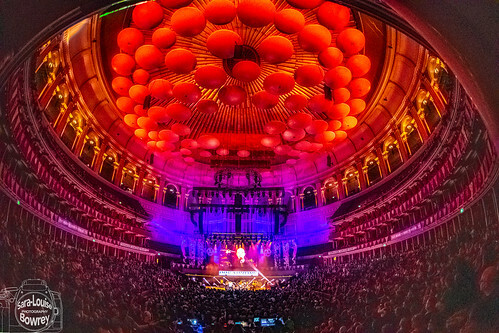 Royal Albert Hall 😍 you were immense! 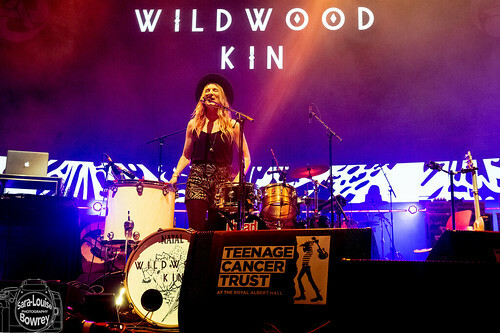 So fun to be apart of such an amazing thing for an amazing cause! 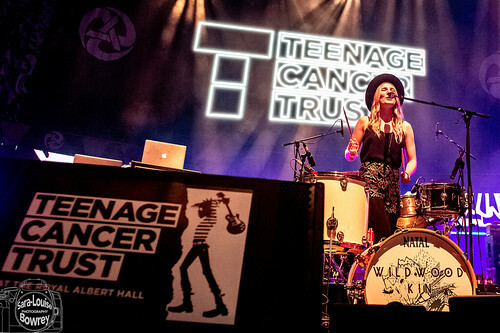 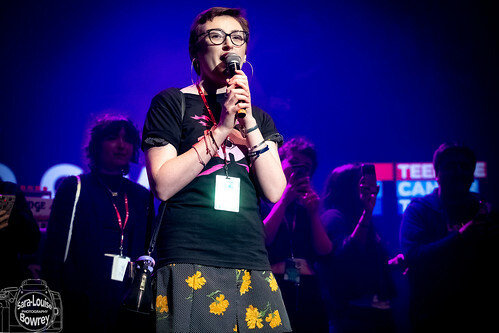 @teenage_cancer you’re doing an incredible job. 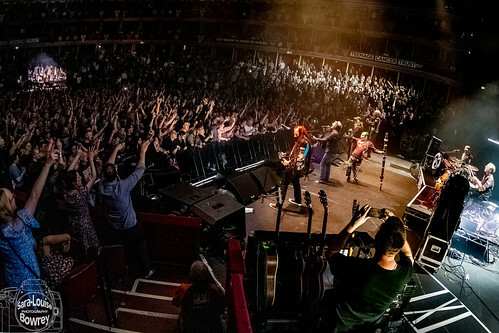 Definitely one to tick off the bucket list. 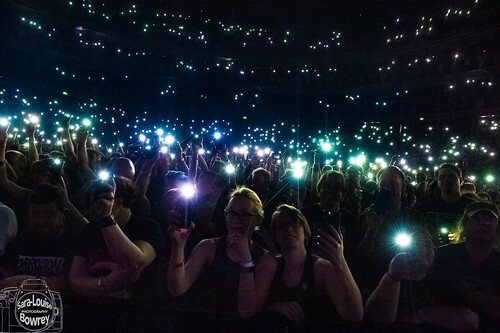 Maybe one day we’ll get the opportunity to come back. 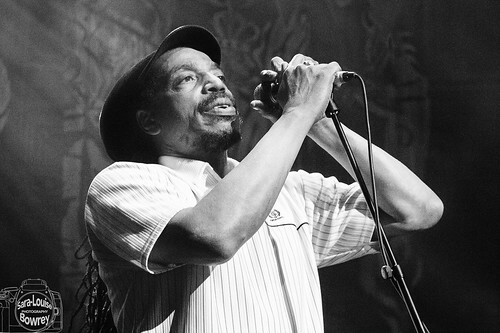 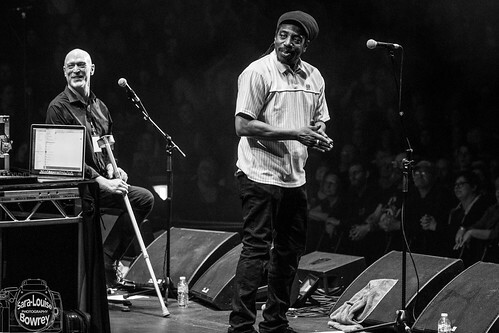 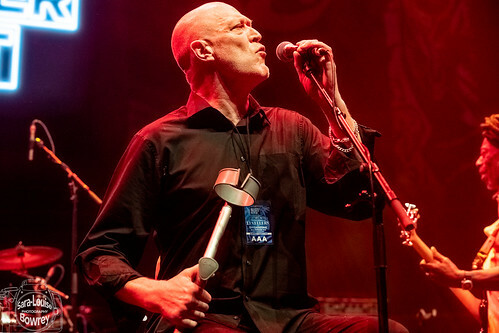 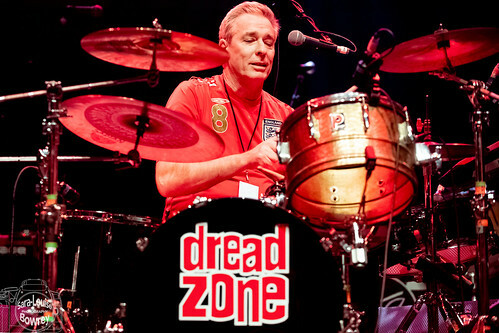 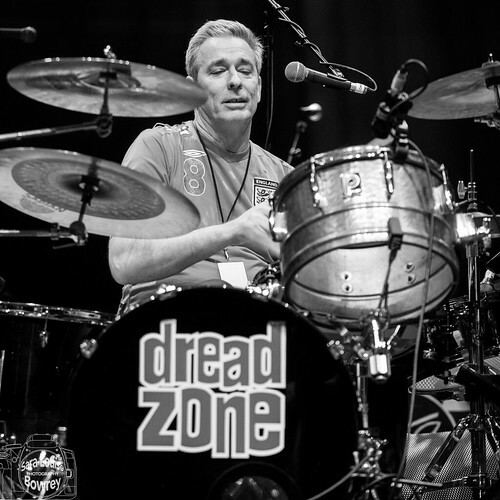 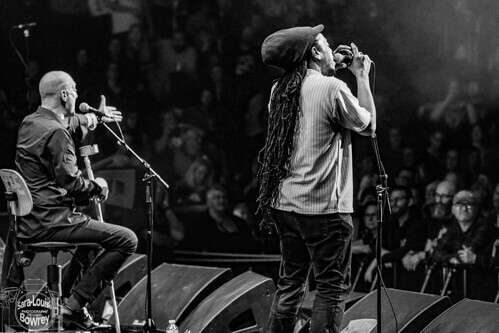 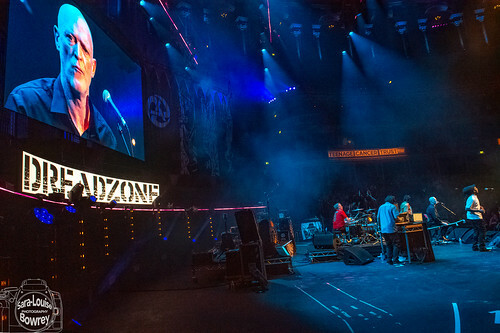 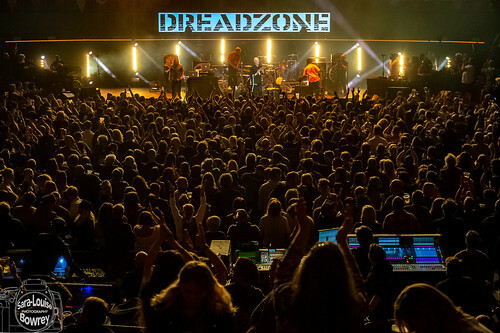 What came next had the potential to be an echoey sea of sub-bass, but turned out to be a masterclass in how to tame the belly of the beast when a space the size of the Albert Hall is filled with the power of dub-masters like Dreadzone. 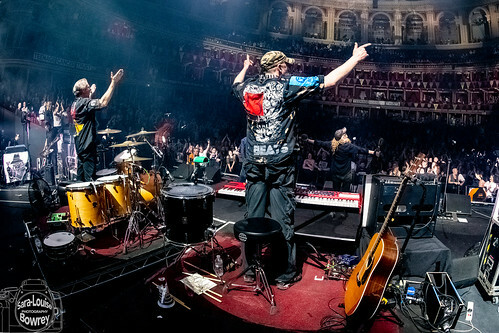 With pin-sharp precision Spee and Co. shook the dust from the ancient vaulted ceiling and spread their mantra of ‘life, love, and unity‘ to an audience who responded by dancing in the aisles. 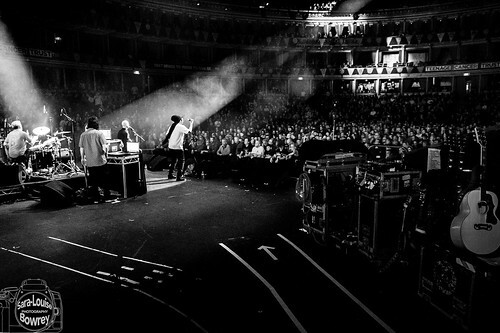 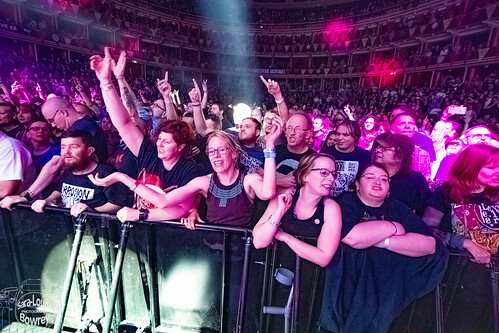 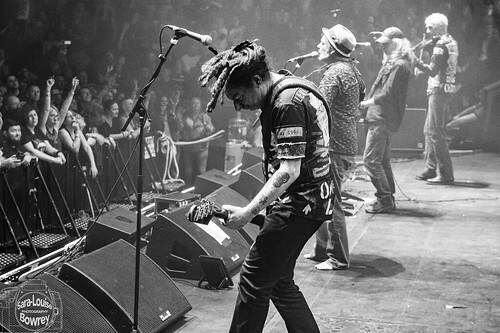 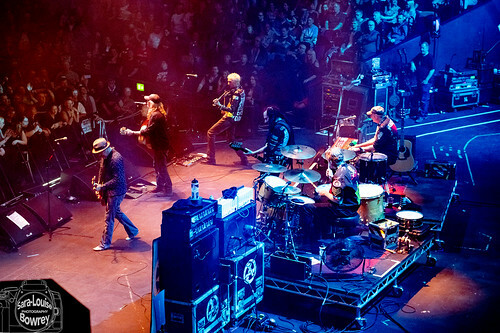 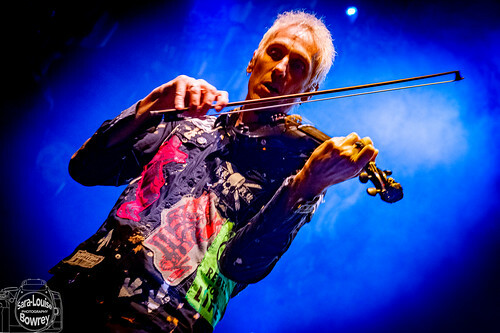 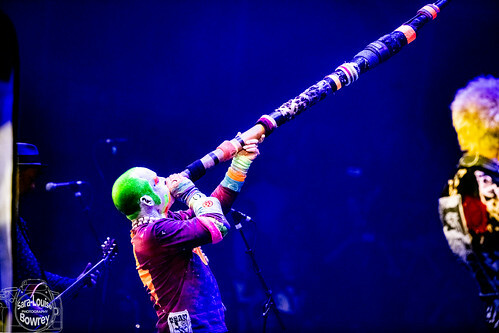 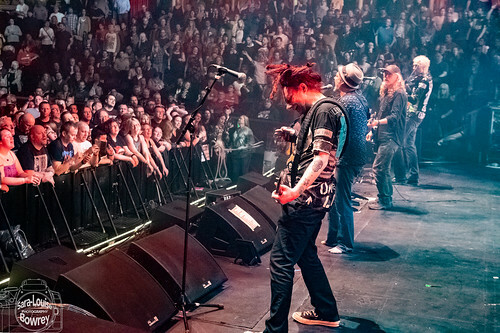 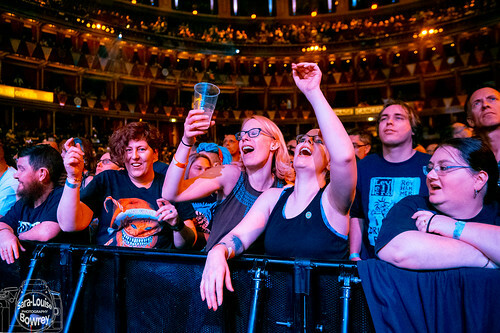 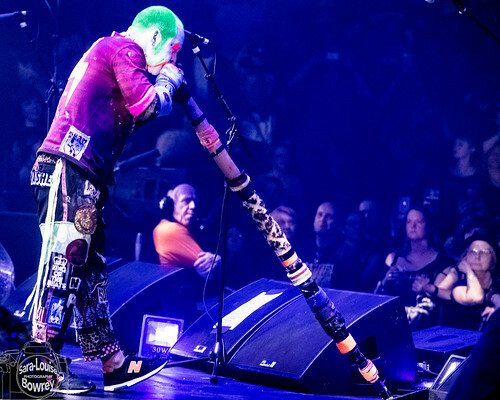 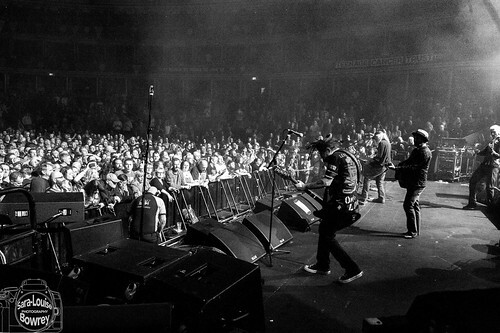 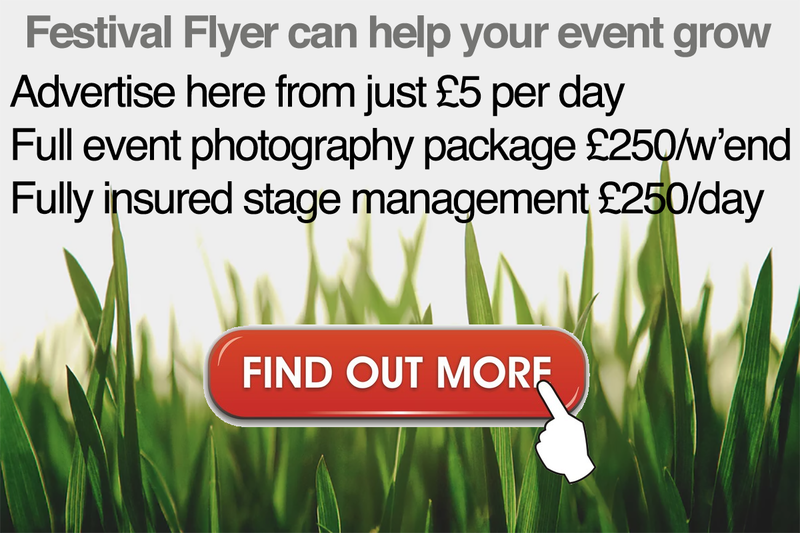 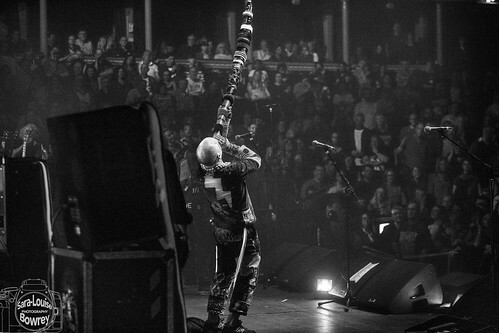 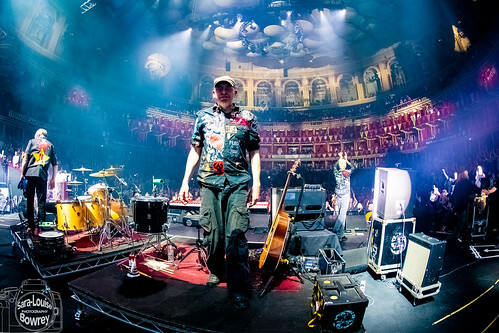 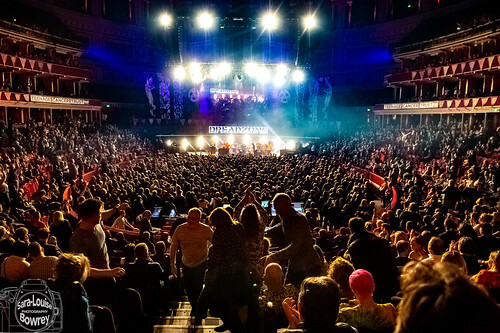 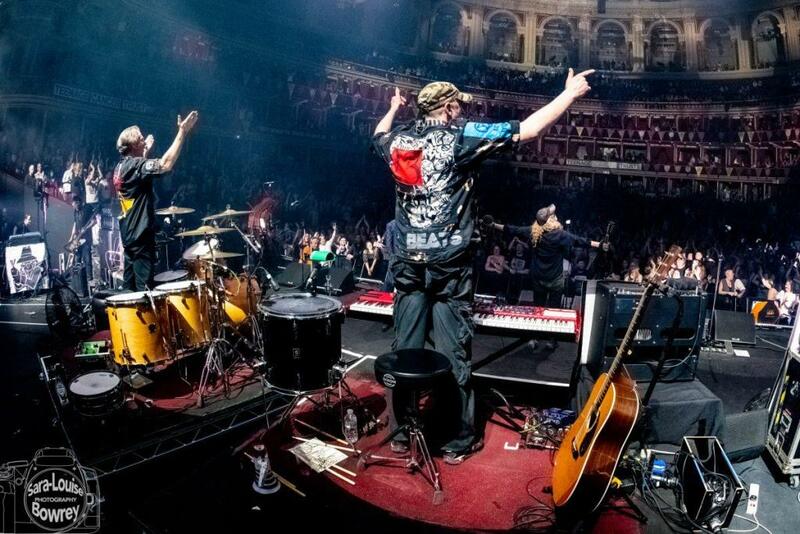 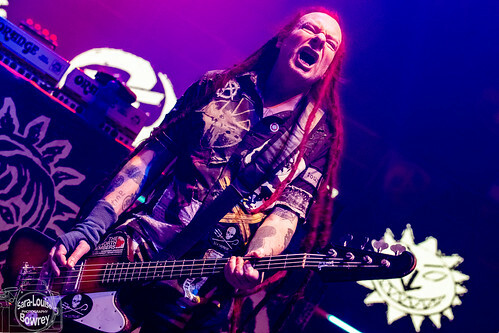 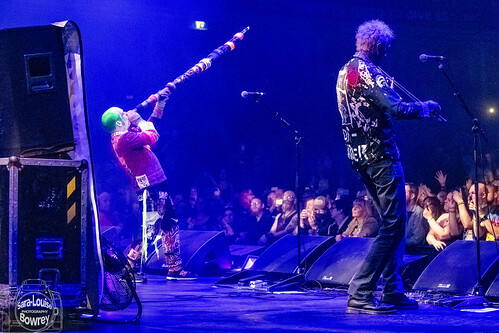 Last – but by absolutely no means least – The Levellers took to the stage and proved once again why they have managed to maintain their live following for all these years. 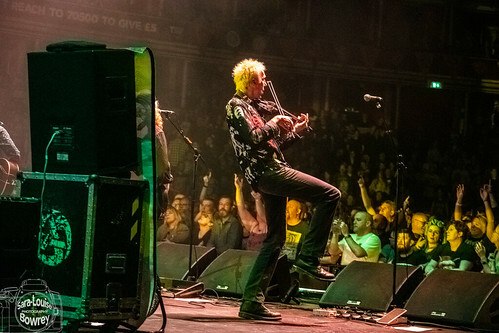 Yes, it’s the songs of course – songs that tell stories and summon up a feeling of cameraderie amongst those looking for a better world. 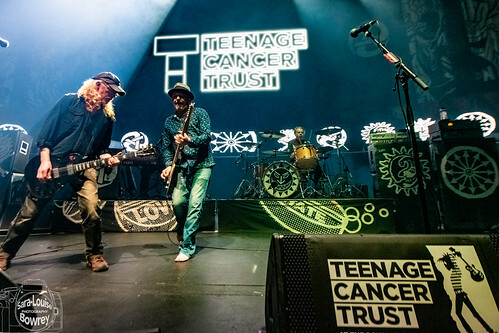 But it’s also about the genuine bond that exists between the members of the band – both on stage and off. 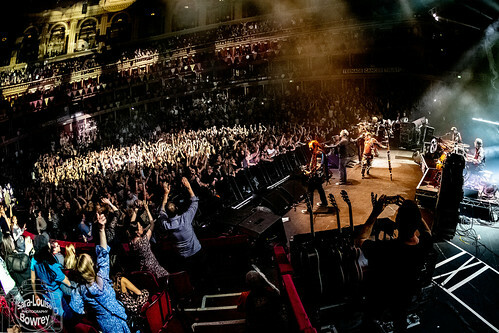 It’s a palpable thing and is the defining property of a band as opposed to a group of musicians. 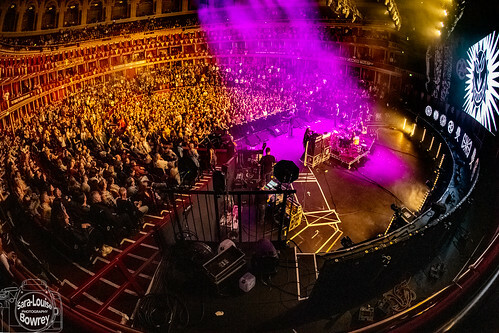 Again – hats off to the sound crew who ensured that every note and sylable was crystal clear throughout the hall and that the layers of instruments were distinct and vividly defined.